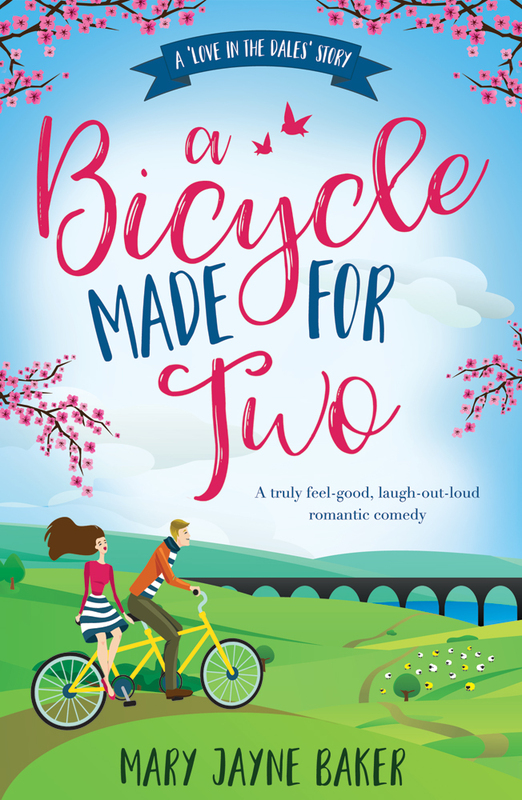 I’m beyond thrilled to announce that the first book in the Love in the Dales series, A Bicycle Made for Two, has been shortlisted for the Romantic Novelists’ Association’s prestigious Romantic Comedy Novel of the Year Award 2019! The full list of shortlisted novels in all categories can be found on their website here. 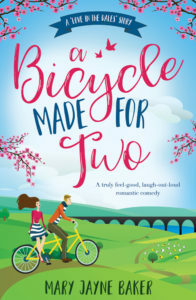 The book is one of five finalists to make the category shortlist for romance novels that are consistently funny, with 300 entries submitted for the awards overall. The Romantic Comedy prize is this year sponsored by Books and the City, publisher Simon & Schuster’s online community for readers of women’s fiction. The awards ceremony will take place at the Gladstone Library in London on 4th March, when shortlisted authors will find out who has won in their categories. 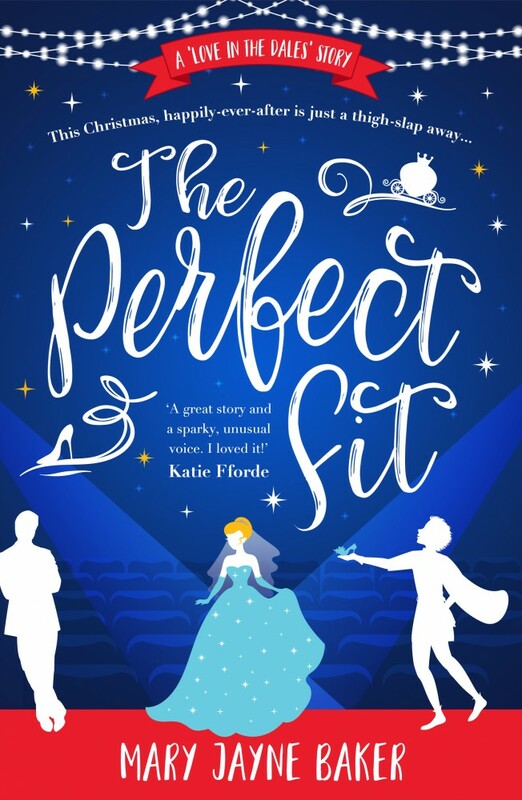 Category winners will then compete for the overall title of Goldsboro Books’ Romantic Novel of the Year. Awards will be presented by bestselling historical novelist Alison Weir.